MAD House Graphics was very please to have had the opportunity to work with Fabbros Design of Yorklyn, DE and The Phantom Laboratory, of Salem, NY on this beautiful new website. 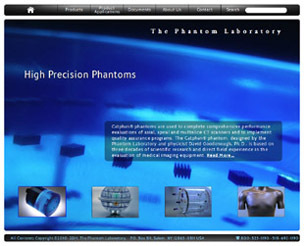 The Phantom Laboratory produces dependable, high-precision phantoms and innovative custom solutions for the medical imaging and radiation therapy fields. Noteworthy aspects of this job: Attractive and simple flash-free slide shows throughout the site on the product pages, W3c validated html coding, modern css techniques, extensive jquery use and an apple inspired navigation/search bar. The large thumbs at the bottom of the homepage maintain the hover text even after mousing away, the document library has some beautiful collapsing lists and there is a handy Additional Products Carousel at the bottom of each product page. MHG also set up redirects for the search engines so the pagerank earned by their old site’s pages would not be lost in the transition. Why are registrars allowed to prospect for domains? 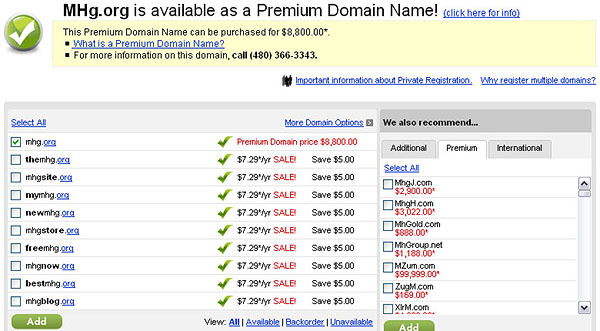 I recently saw that mhg.org was available from godaddy for $8800. Does anyone else see the conflict of interest here? The organizations that control the domain registry are also domain prospecting. Do you think they might have a unique advantage over the masses? I do! Shouldn’t their position involve a trust that excludes them from owning domains (other than those needed for their core business)? Registrars have a uniquely unfair advantage when domain prospecting. You need a good usability expert for your public facing website. The domain manager has improved greatly over the years (albeit somewhat slow). However, getting to the domain manager is a confusing and ever changing experience. Navigation should not be constantly changing depending on where you are in the site and it should only take one click with login to manage my domains. site and the domain manager link isn’t there. Sometimes you click the “domain management” link and end up at the page with account alerts… the domain manager link is gone from the left column and has moved to the page’s body. 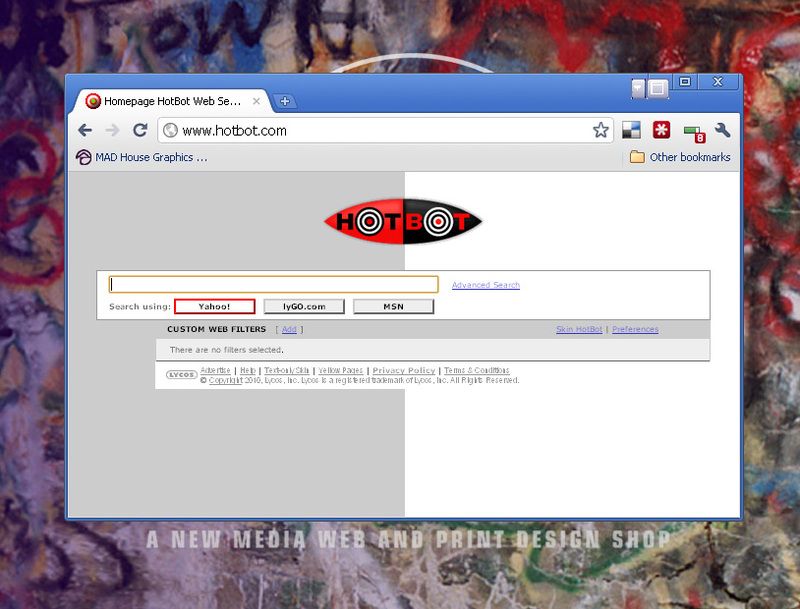 When in the body sometimes it is a text link to the left & top of the table, sometimes it is to the right & top. I focused my comments on getting to the domain manager, because that is what I need and use the most, but every area of your site should be as clear and succinct as possible. OK, I took some time to rant because you guys have been great for da house. I’m expecting this will never reach the right people, but if it does and you want anymore feedback feel free to contact us.